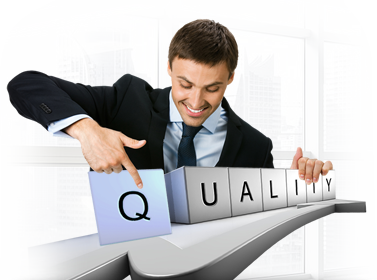 Our ambition is to equip your professionals with world class abilities in their areas of expertise. We offer practical and interactive training on various regulatory topcis in the pharmaceutical, food supplement and medical device industry. Continuing Professional Development (CPD) describes the learning activities professionals engage in to develop and enhance their abilities. 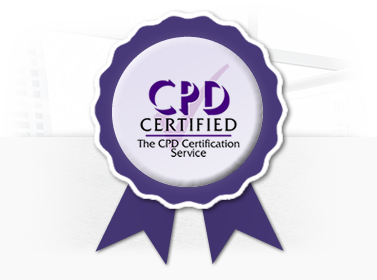 CPD combines different methodologies to learning, such as training workshops, conferences and events, e-learning programs, best practice techniques and ideas sharing, all focused for an individual to improve and have effective professional development. We have developed sophisticated training schedules, based on our long-term experience on the requirements of our clients and their targeted markets. 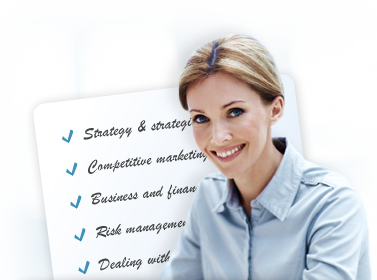 However, the agenda of most of our training is flexible and can adapted to your individual requirements. Contact us for your individual setup. A well-balanced mixture of theory and practical exercises makes you benefit the most from our training. To cover all our clients' educational needs, our lecturers possess a wide range of theoretical background combined with practical working experience. We also set a high value on our lecturers being equipped with the social skills they need to engage in discussions and to react considerately to individual questions.